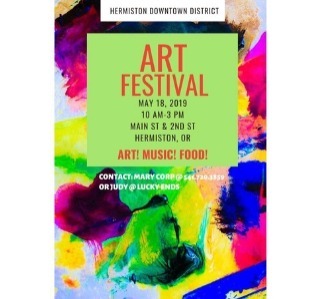 Main street will come alive with entertainment, food booths and an assortment of artisans showcasing their mediums at the annual Hermiston Art Festival. Enjoy a mid morning stroll adorned with vibrant colors. Listen to the sounds of musical bands, enjoy tasty food, dancers, and children's activities throughout this wonderful festival! 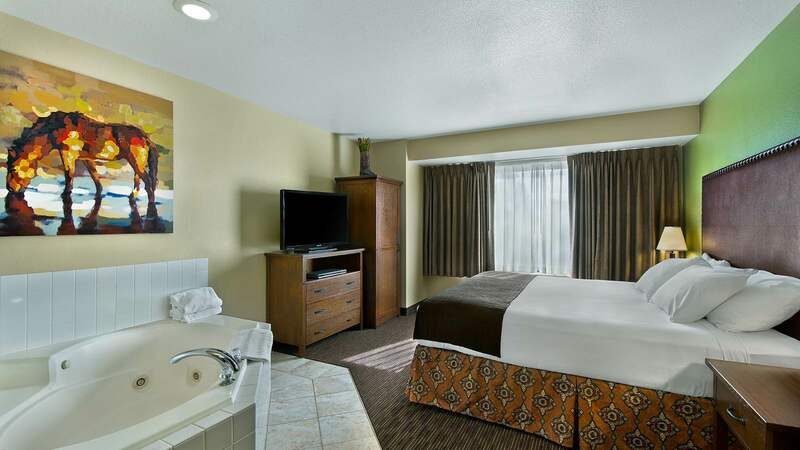 Stay at the Oxford Suites Hermiston!